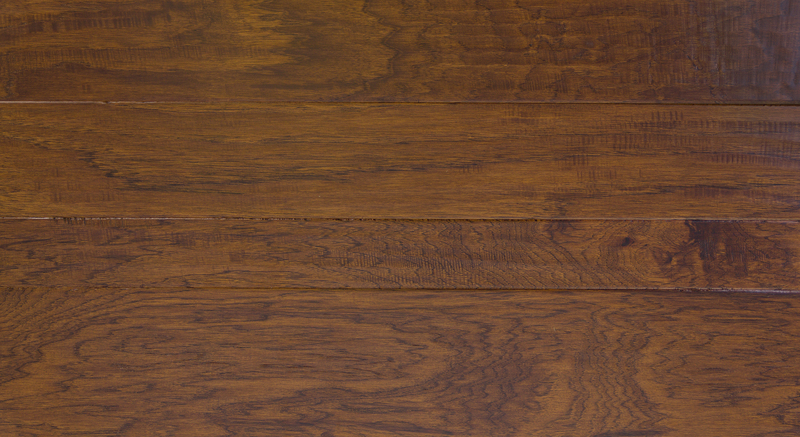 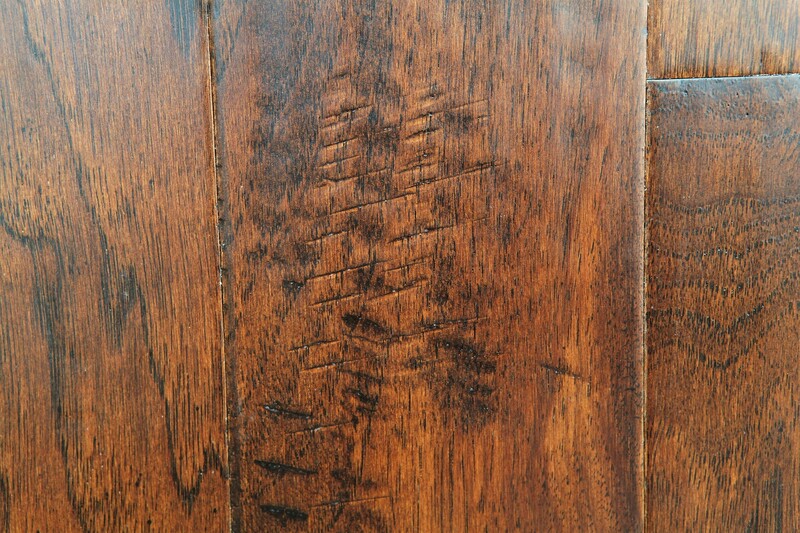 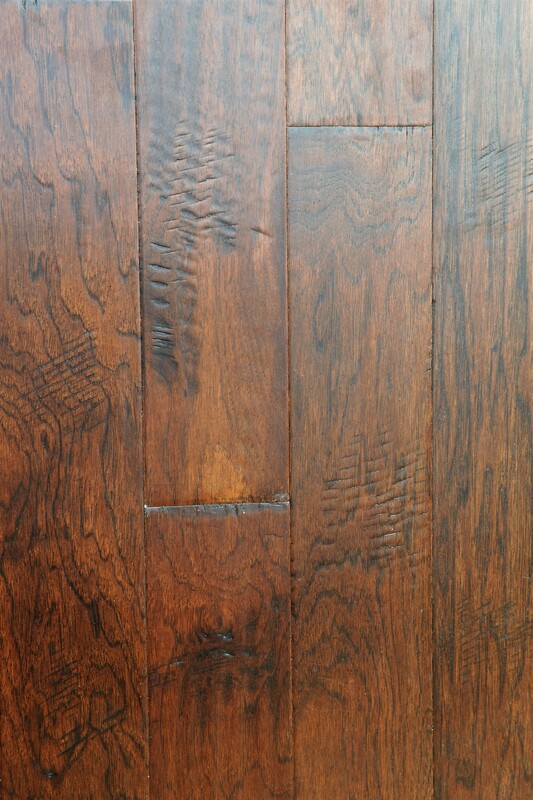 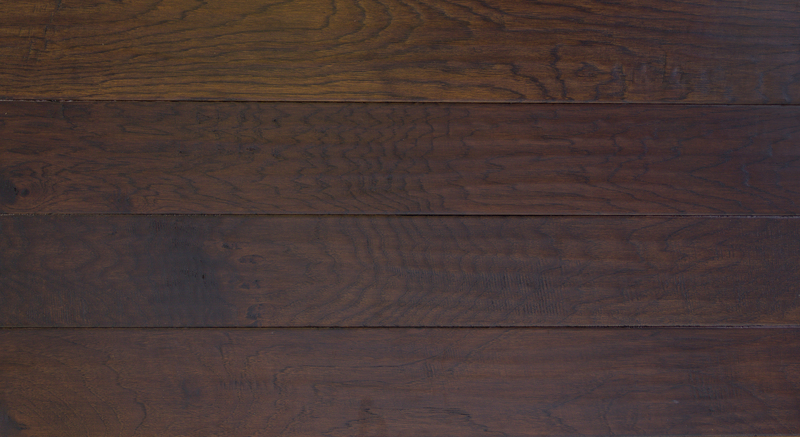 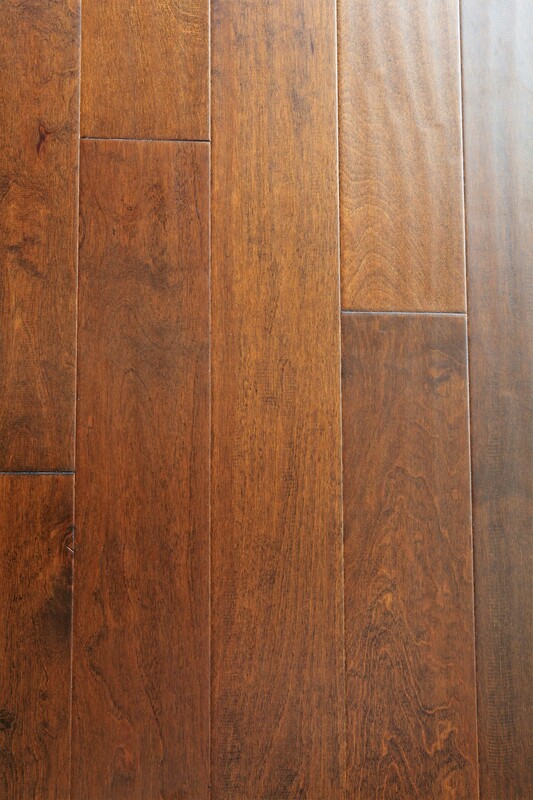 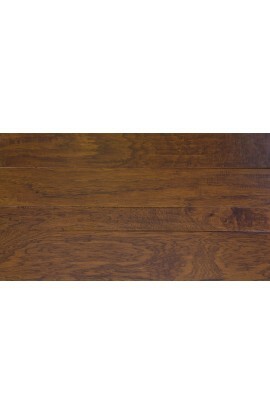 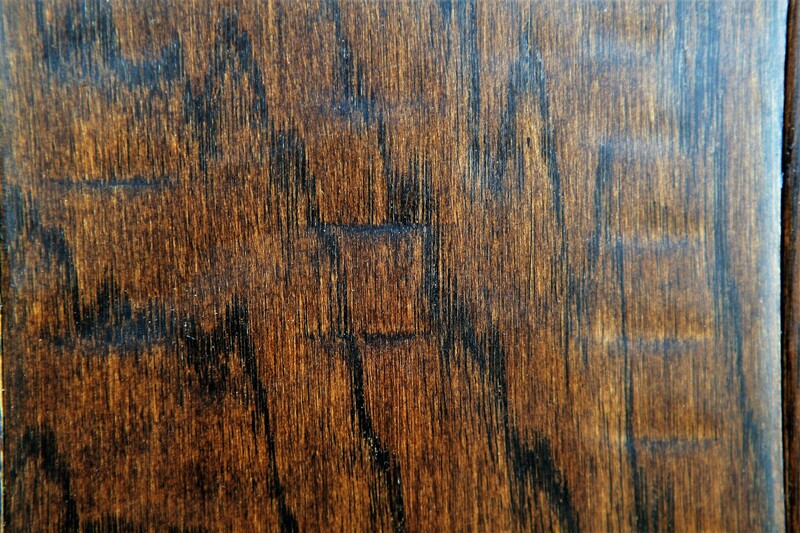 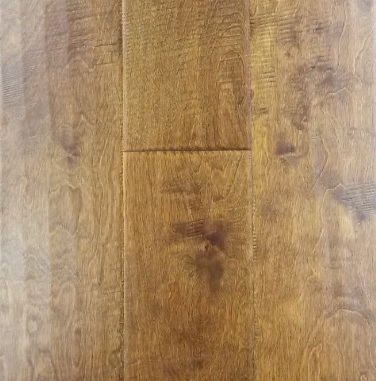 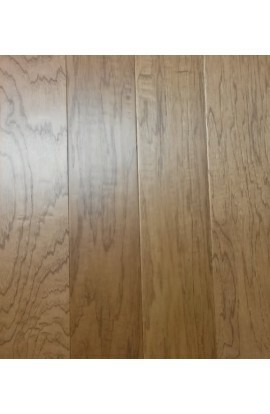 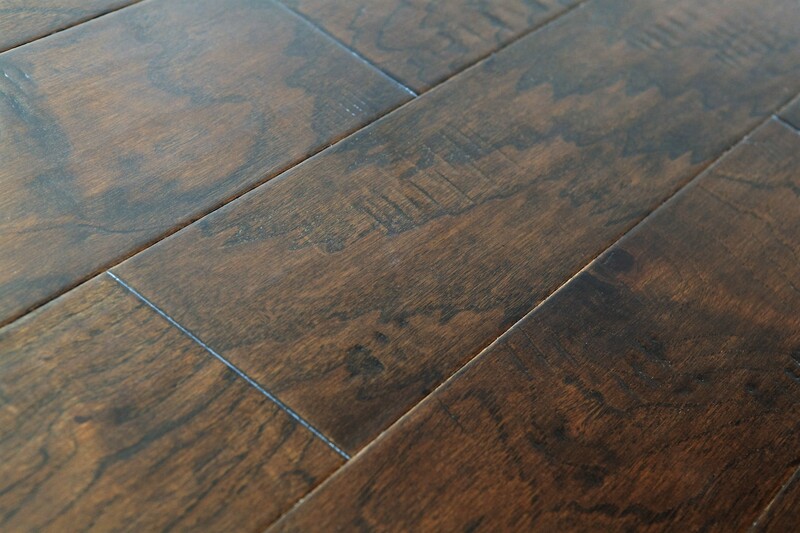 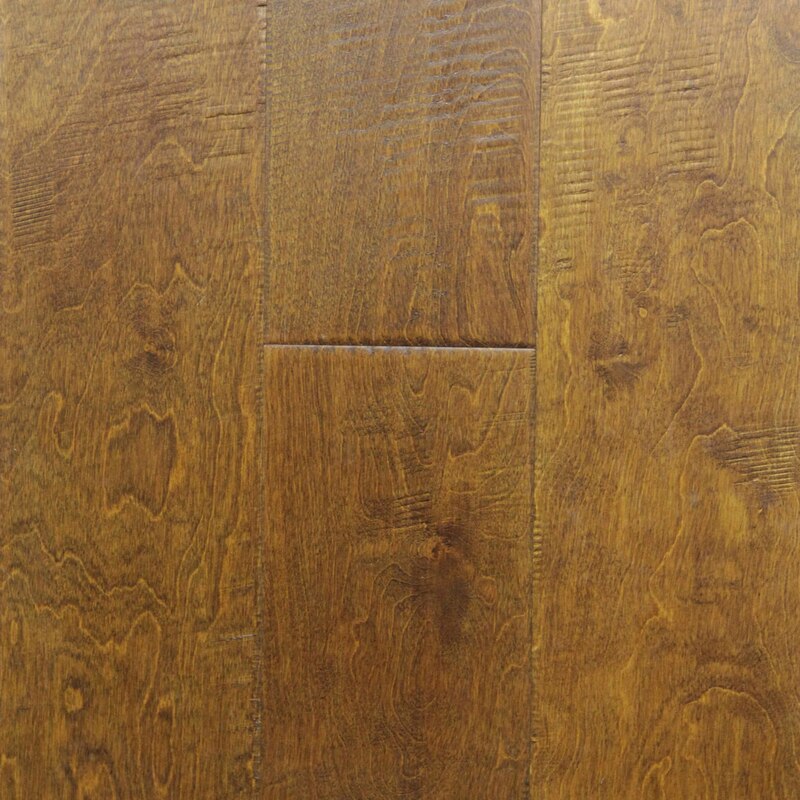 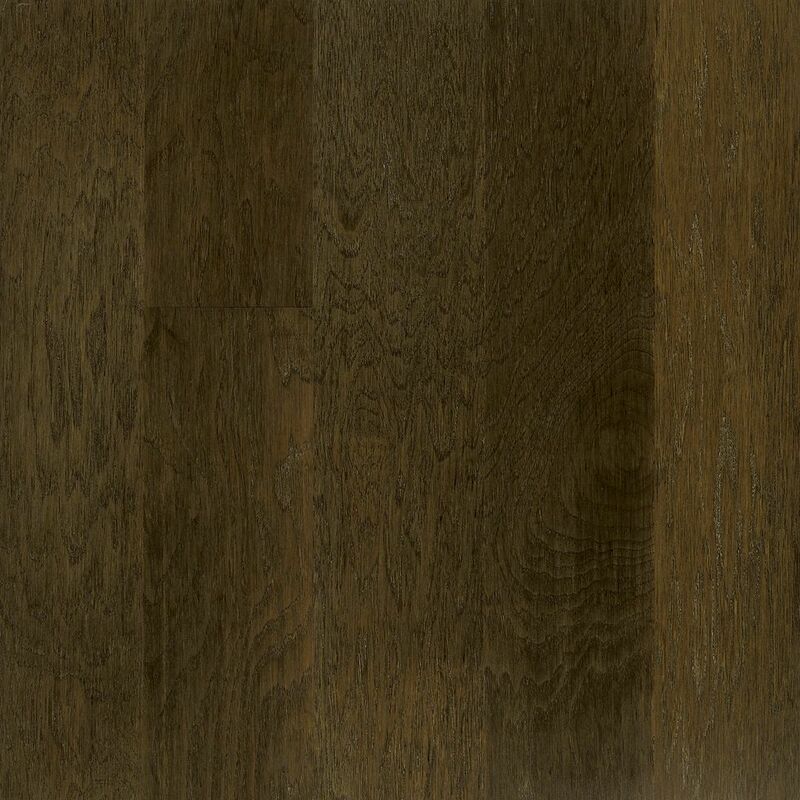 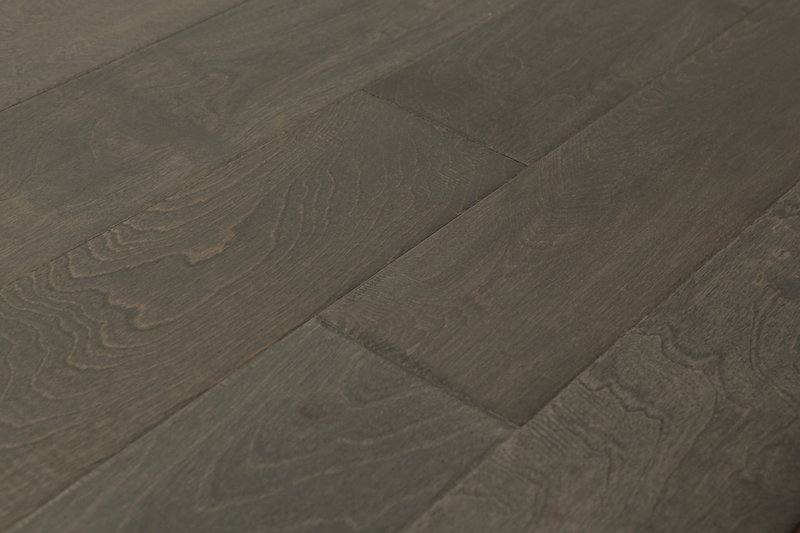 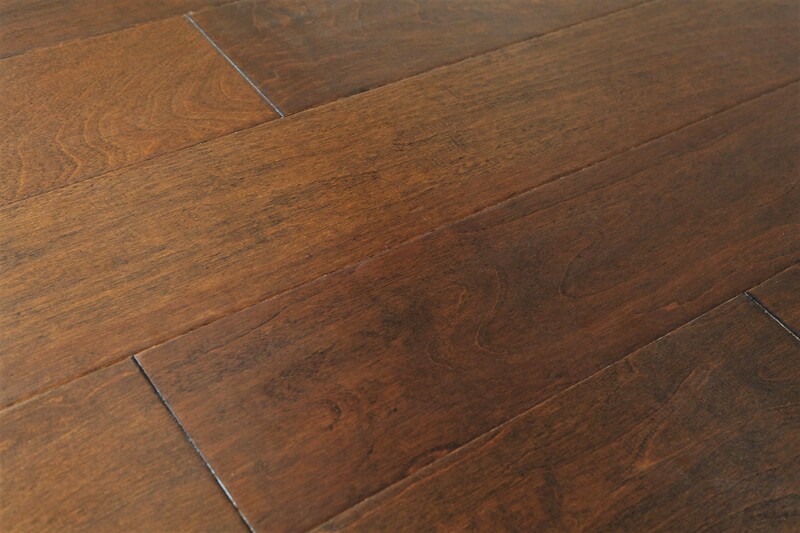 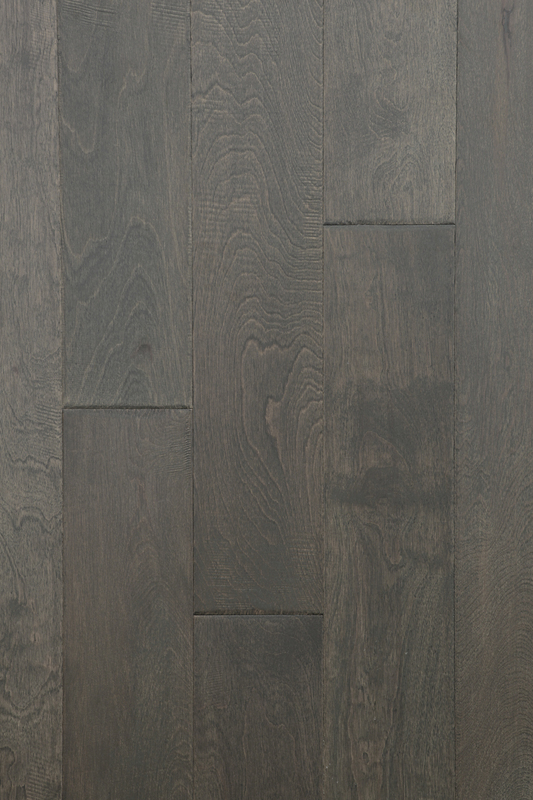 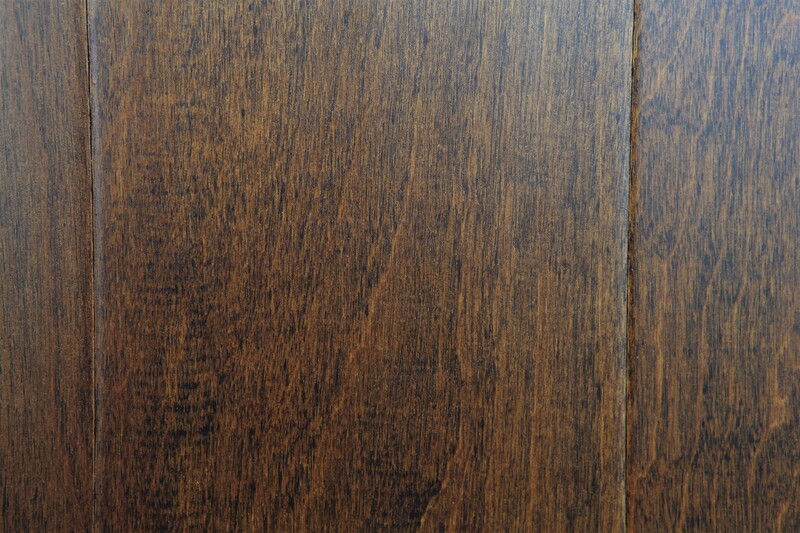 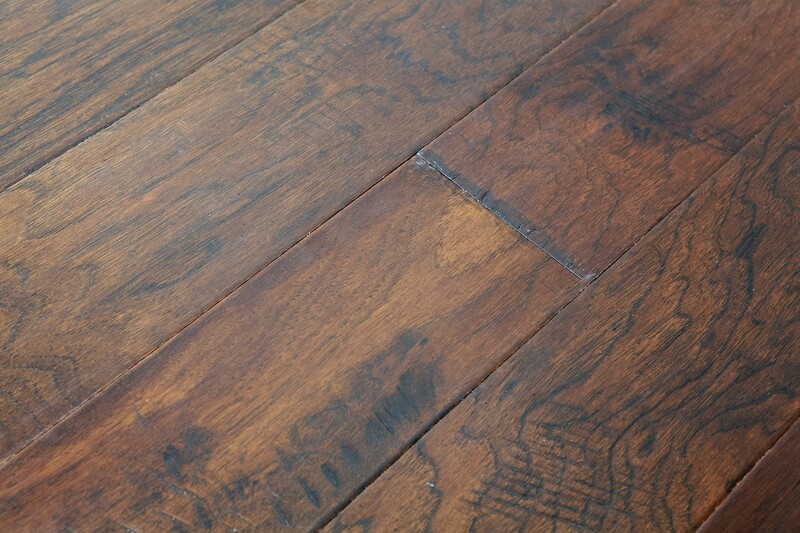 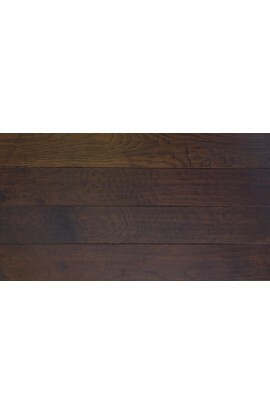 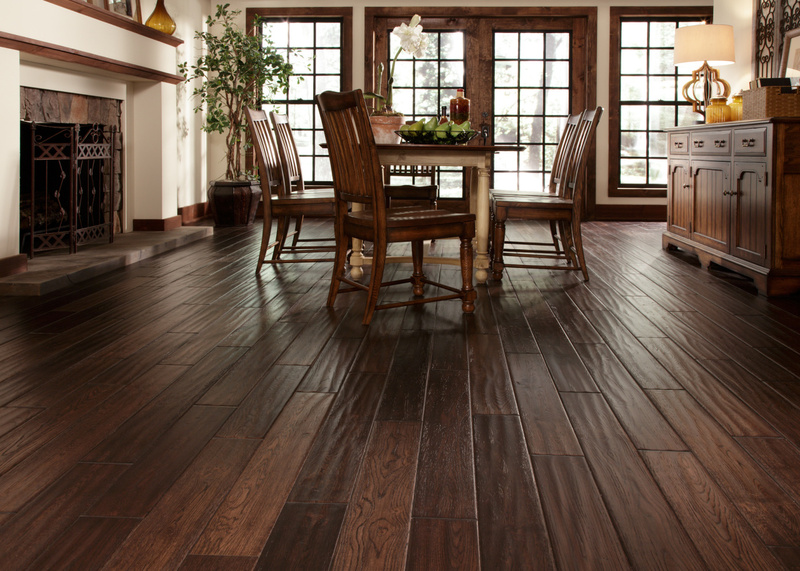 There's no flooring material as simultaneously beautiful, practical and versatile as hardwood. 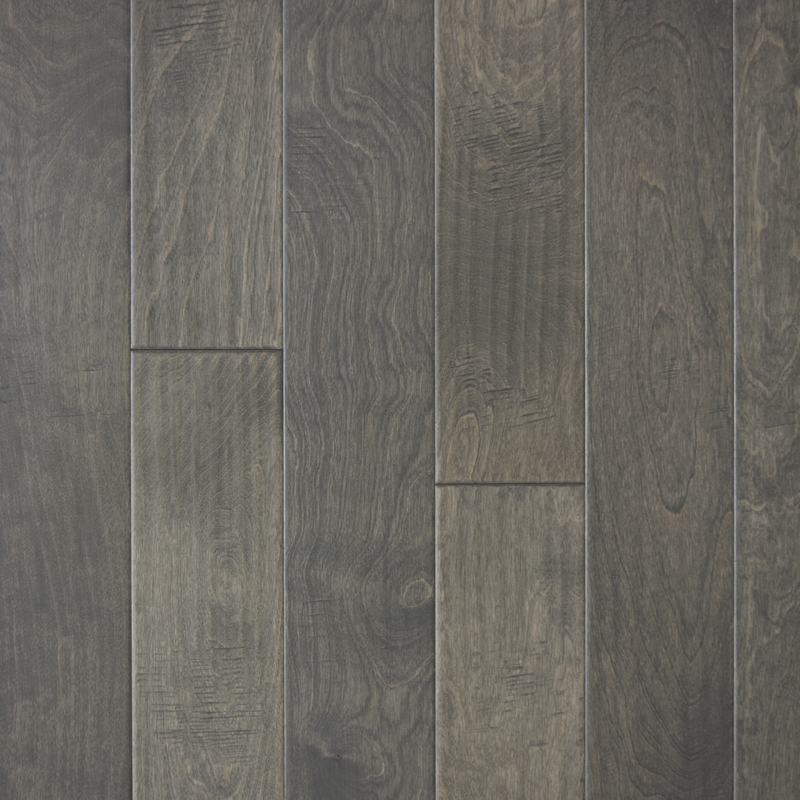 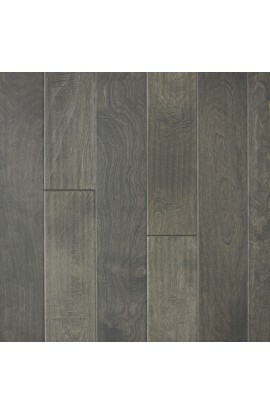 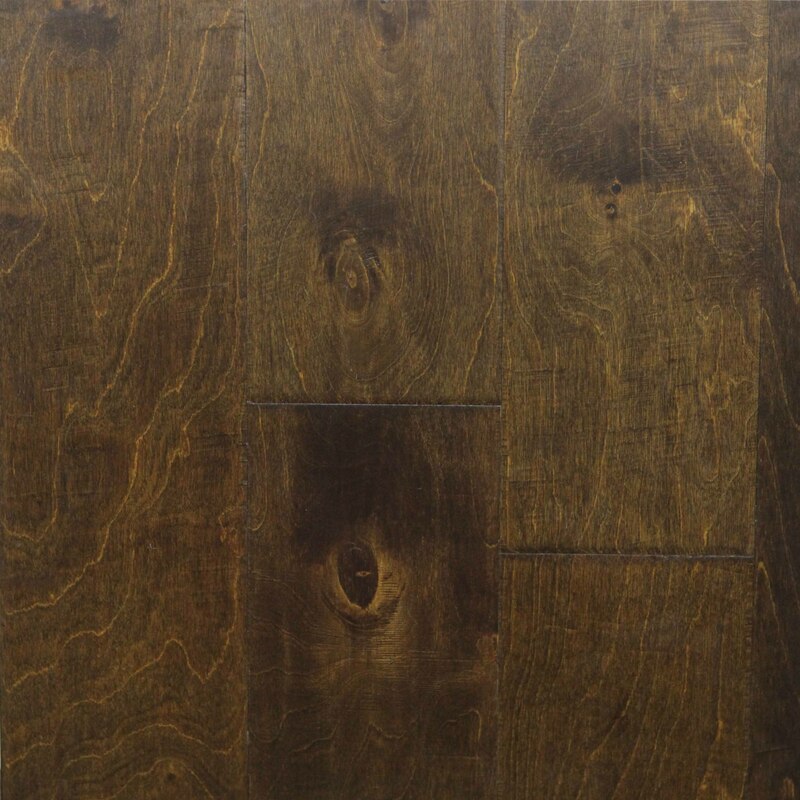 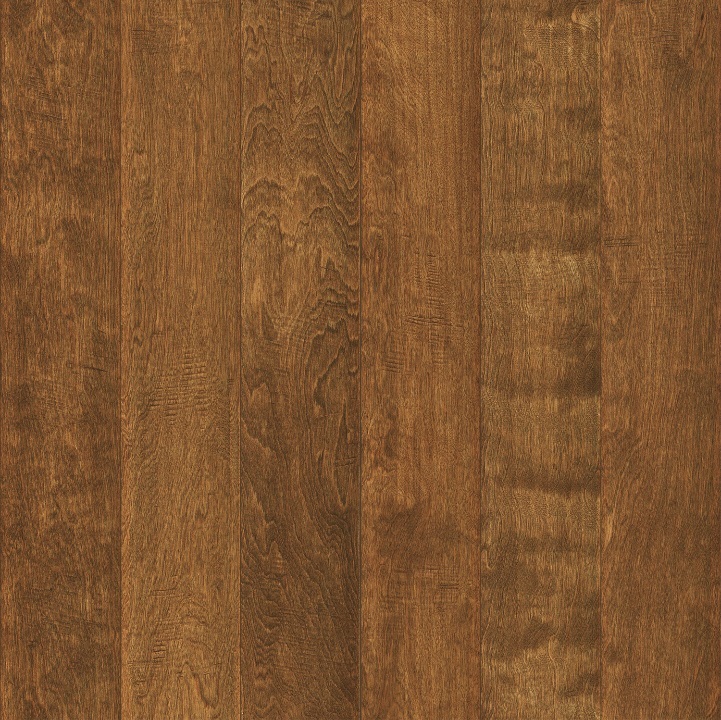 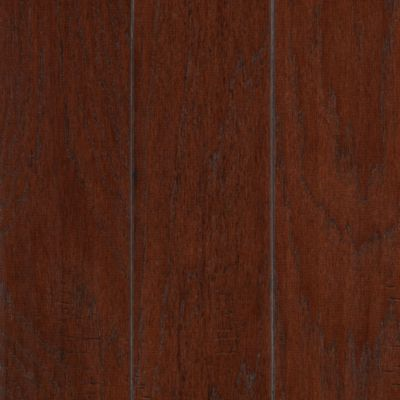 This enduring floor covering is beloved for its natural character, which brings a distinctly refined look to any room in your home or office. 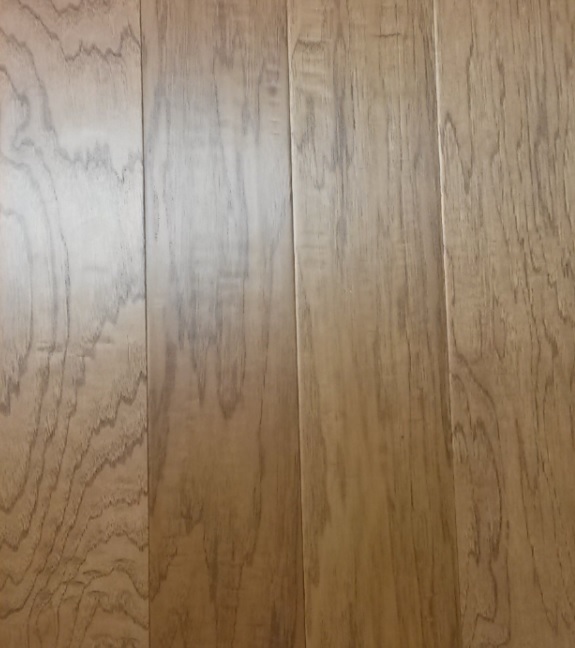 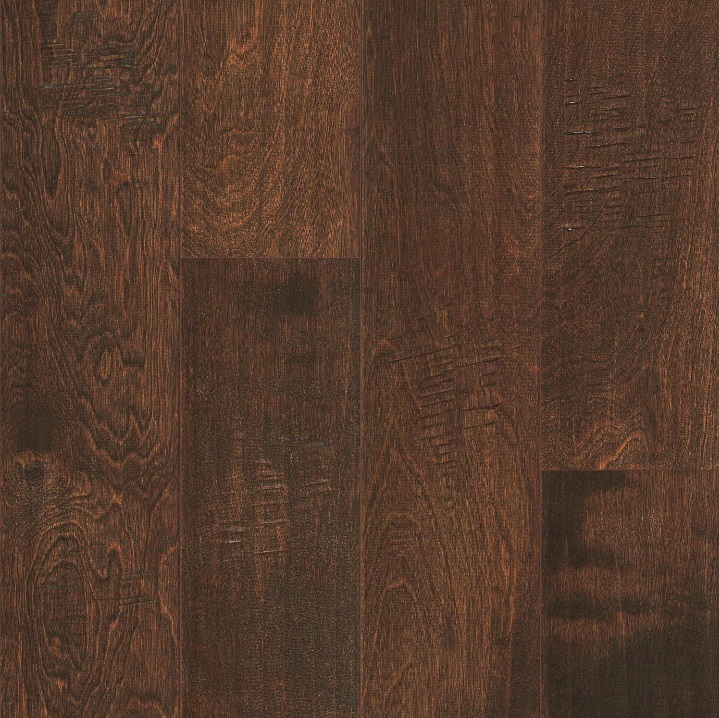 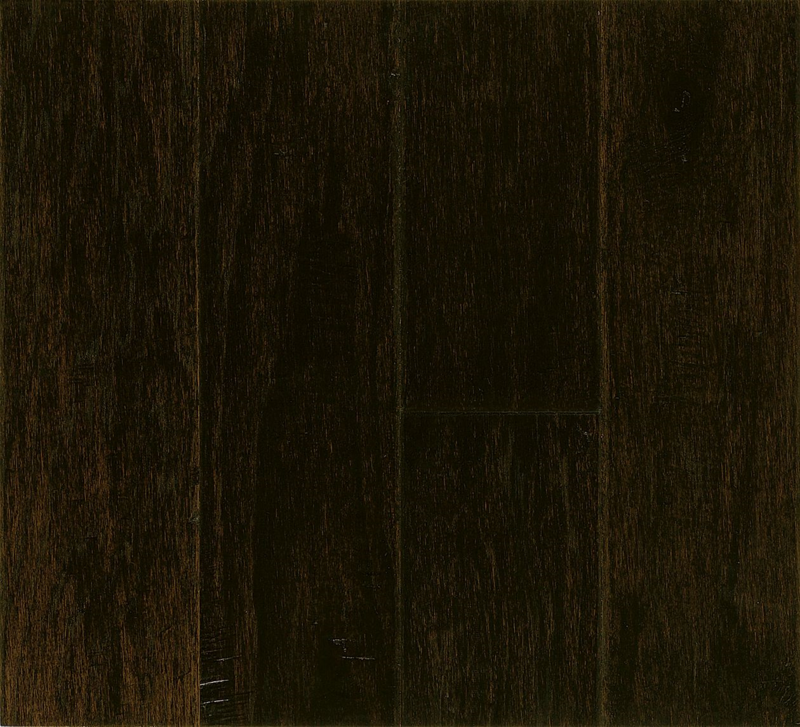 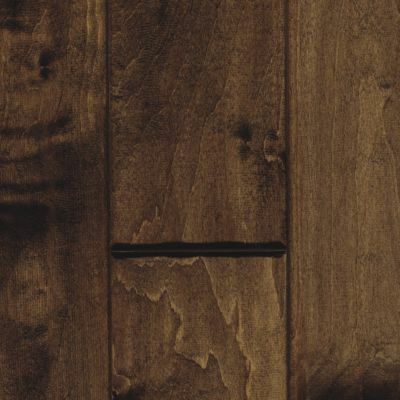 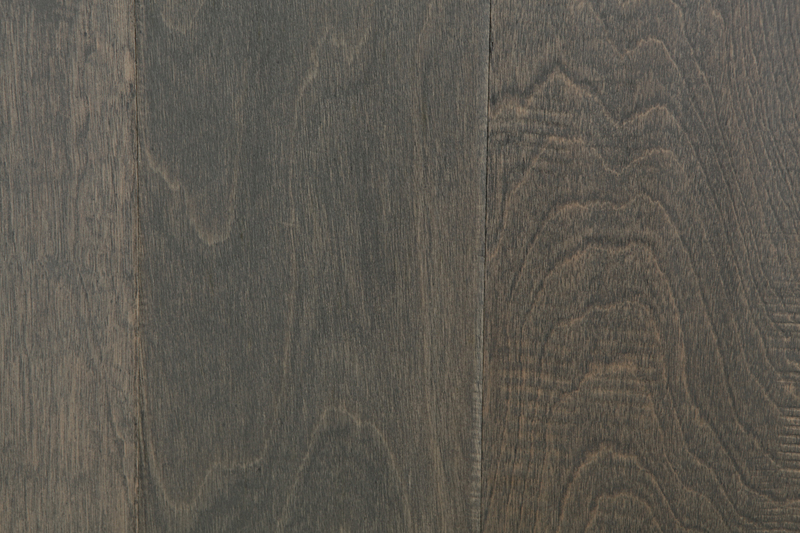 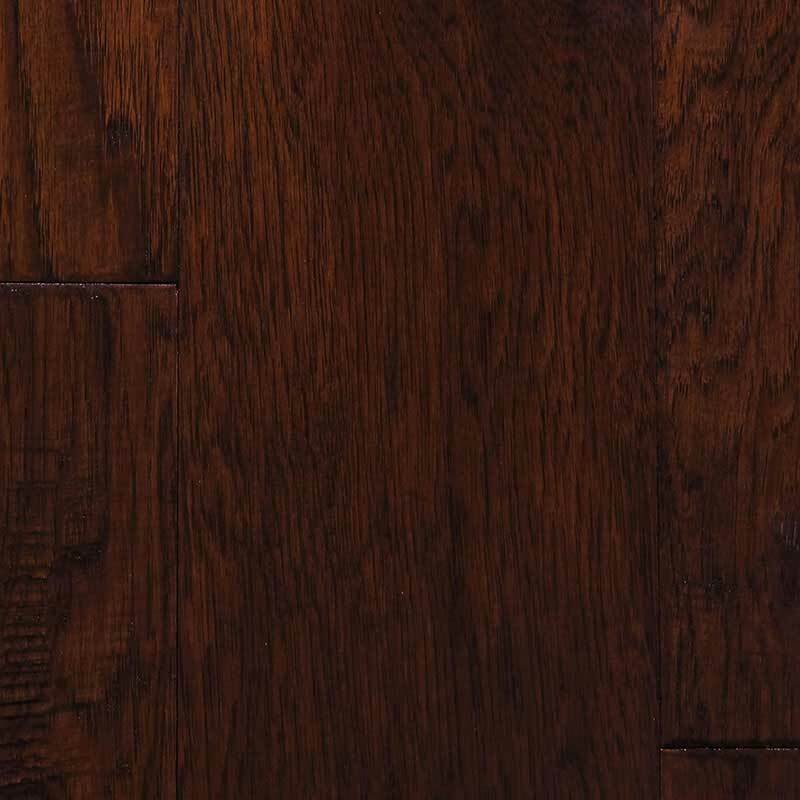 iDeal Floors can help you find the appropriate hardwood floors for your design preferences, budget and personal needs, whether you need a durable engineered hardwood for your busy home bar, or a vibrant solid wood for the living room. 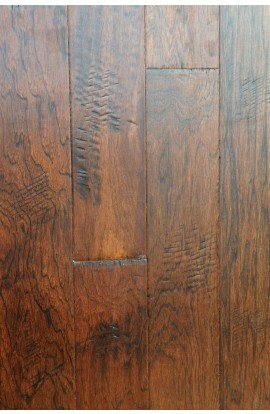 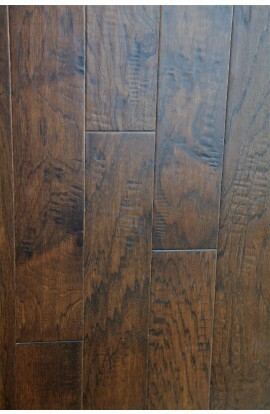 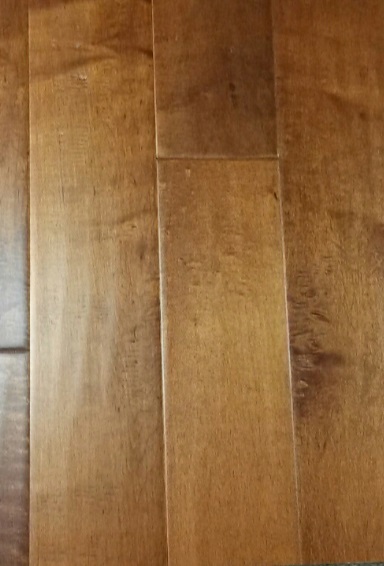 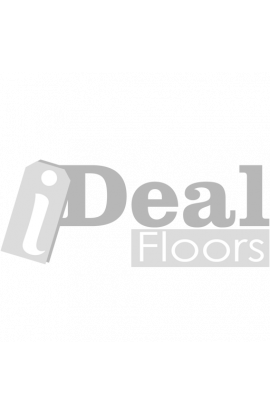 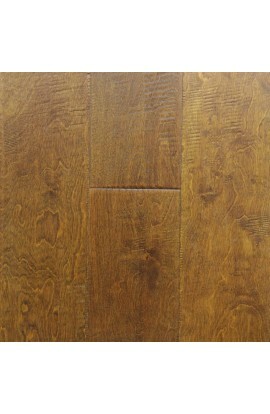 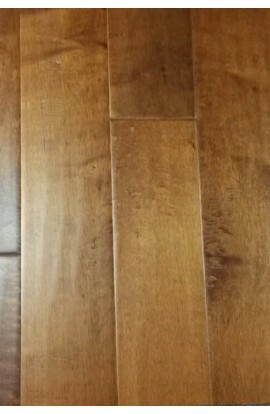 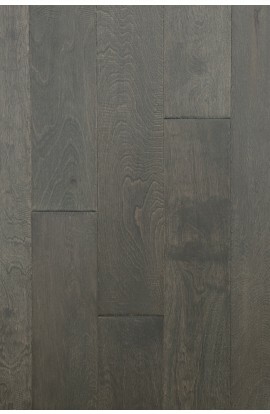 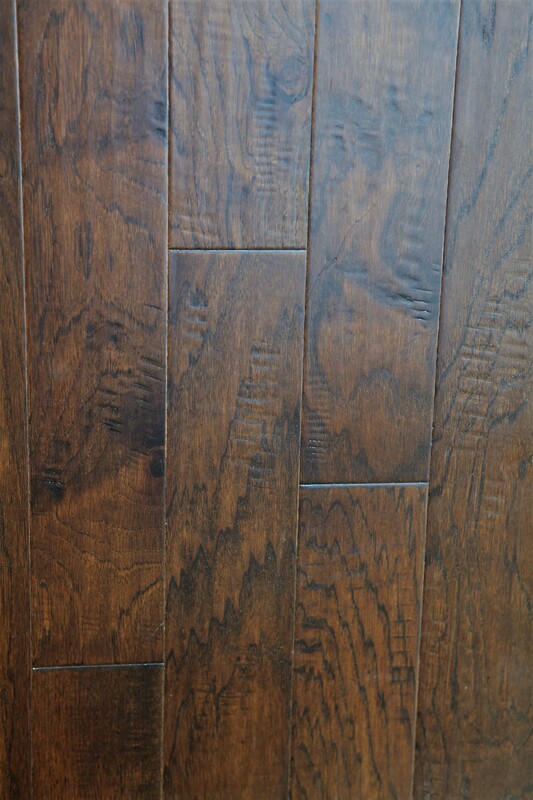 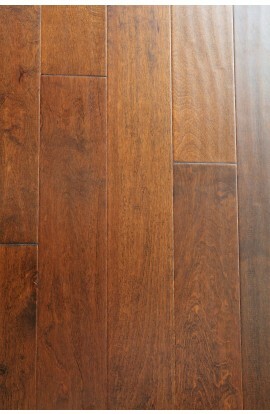 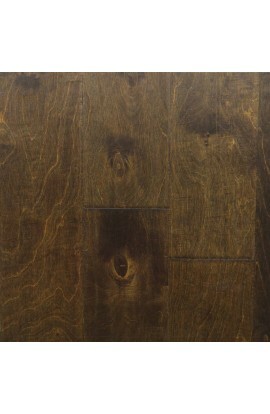 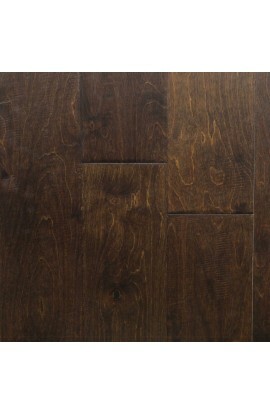 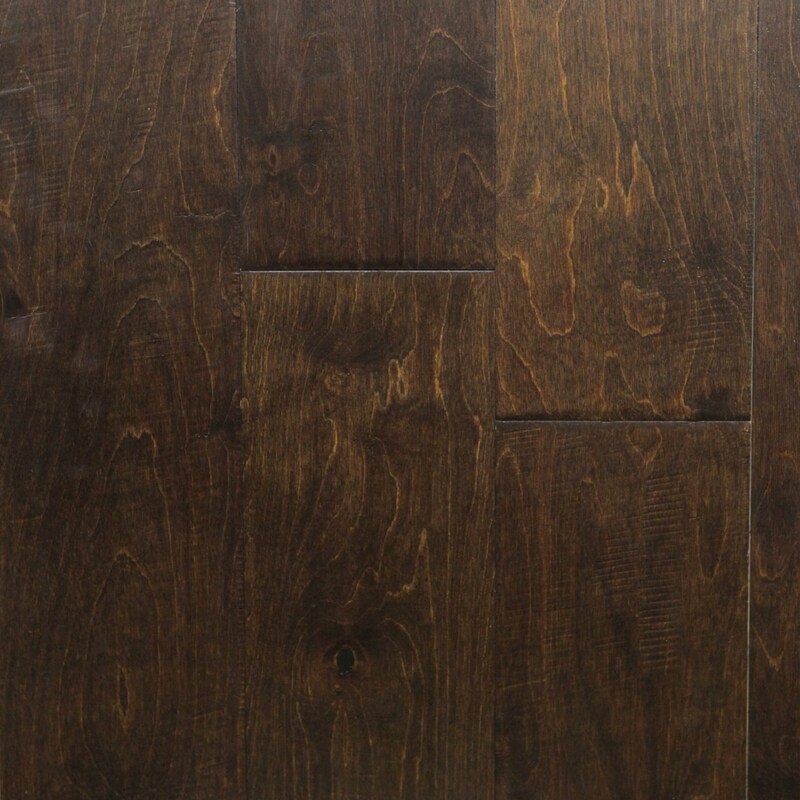 iDeal Floors is your one-stop shop for wood flooring in Dallas, Fort Worth and the surrounding areas.